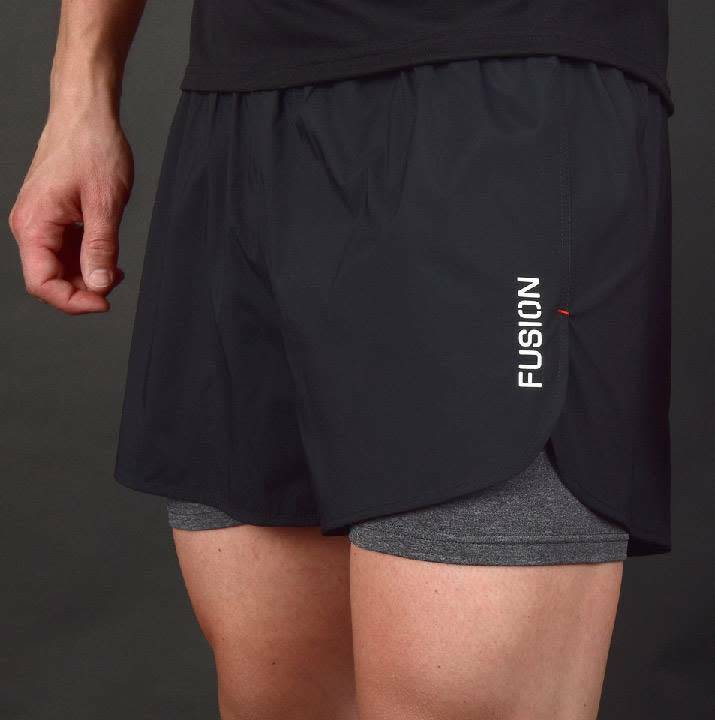 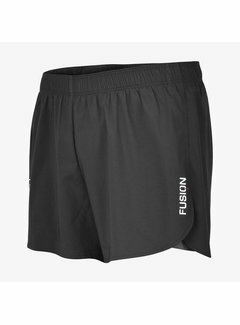 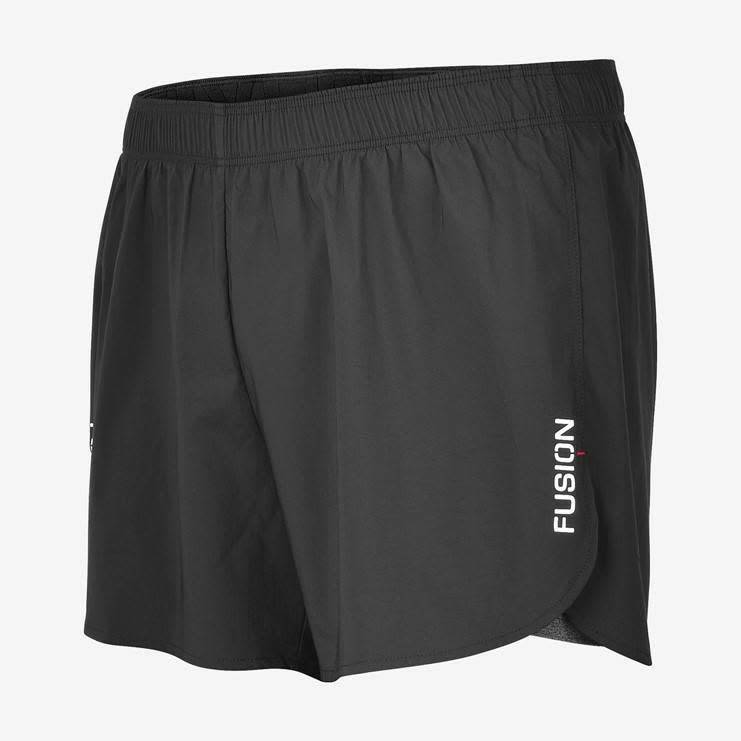 Lightweight and flexible 2-in-1 running short with inner pants for women and men. 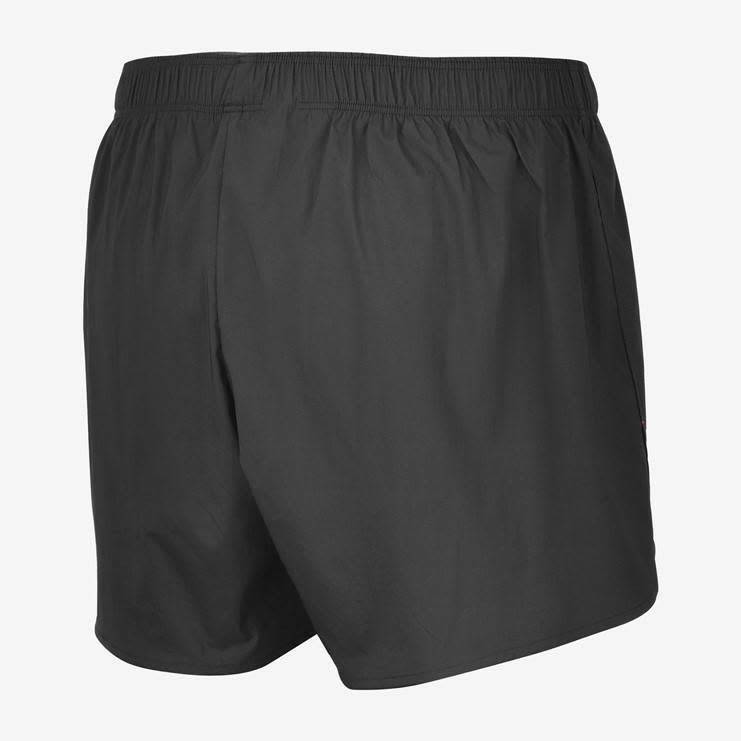 The most comfortable run short so far. A hybrid between a tight and a short pants. 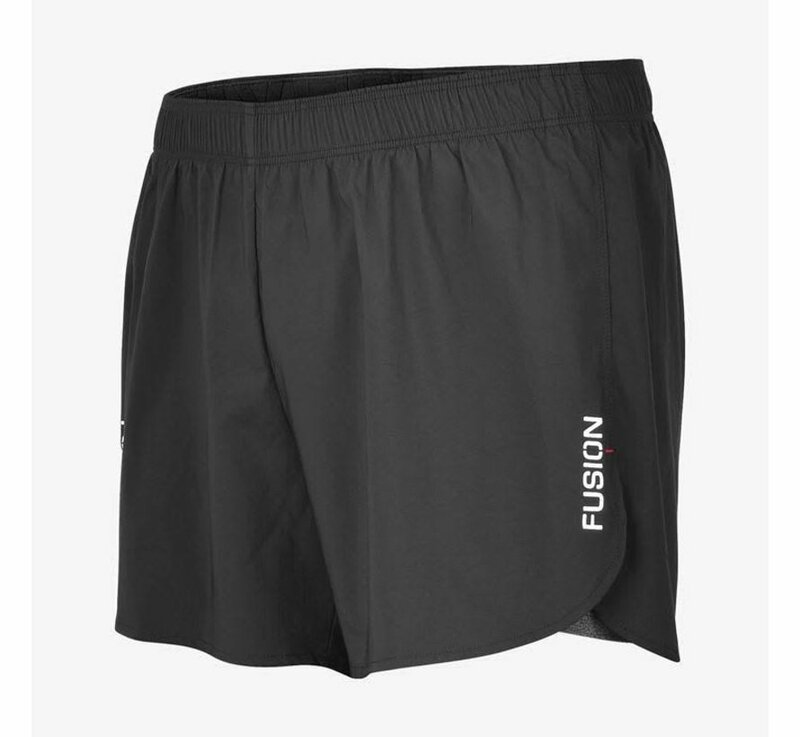 The super elastic woven material ensures optimal freedom of movement. 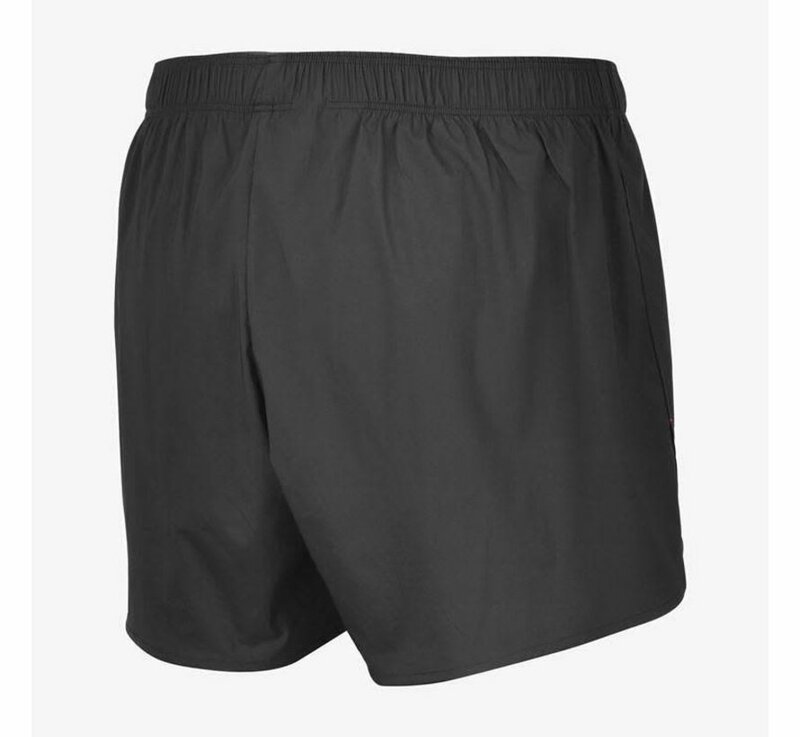 - Inner pants: Knitted fabric 82% polyamide and 18% elastane.